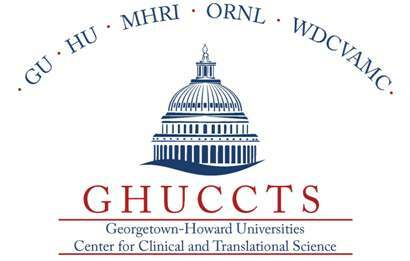 The Georgetown-Howard Universities Center for Clinical and Translational Science (GHUCCTS) is a multi-institutional consortium of medical research institutions forged from a desire to promote clinical research and translational science. The members of the GHUCCTS consortium are: Georgetown University (GU), Howard University (HU), MedStar Health Research Institute (MHRI), Oak Ridge National Laboratory (ORNL), and the Washington Veteran’s Affairs Medical Center (VAMC). Through multiple partnerships and collaborations among the member institutions, GHUCCTS is transforming clinical research and translational science in order to bring new scientific advances to health care. GHUCCTS was founded on five basic principles that have been endorsed by each of the member institutions. These serve to identify the overall purpose of the consortium, as well as key aspects of its research activities, governance, and focus. These principles form the foundation of the consortium itself.